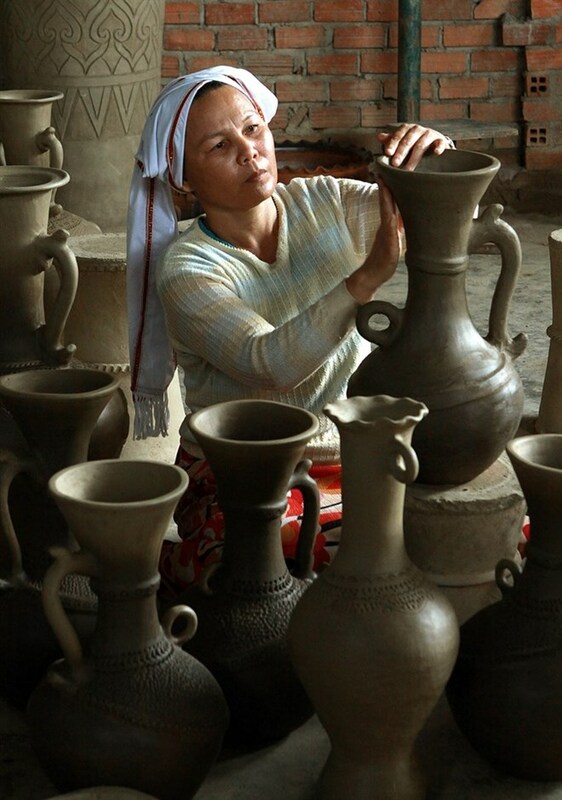 Hanoi (VNA) – Vietnam will soon officially ask the UNESCO to consider putting the country’s Xoe Thai dance in the list of Intangible Cultural Heritage of Humanity and Cham pottery making art among Intangible Cultural Heritage in Need of Urgent Safeguarding. 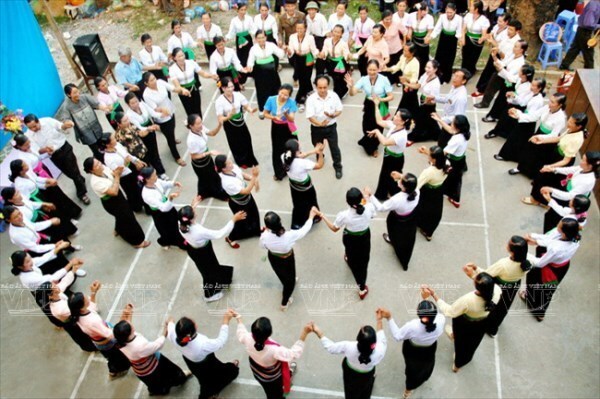 Prime Minister Nguyen Xuan Phuc has given the green light for the Ministry of Culture, Sports and Tourism to sign relevant dossiers for submission to the UNESCO on behalf of the Government. The submission will be made prior to March 31.